Frond Studios & Delve MIY | Artisan fabrics for quilting, upcycling, home décor and do it yourself kits. 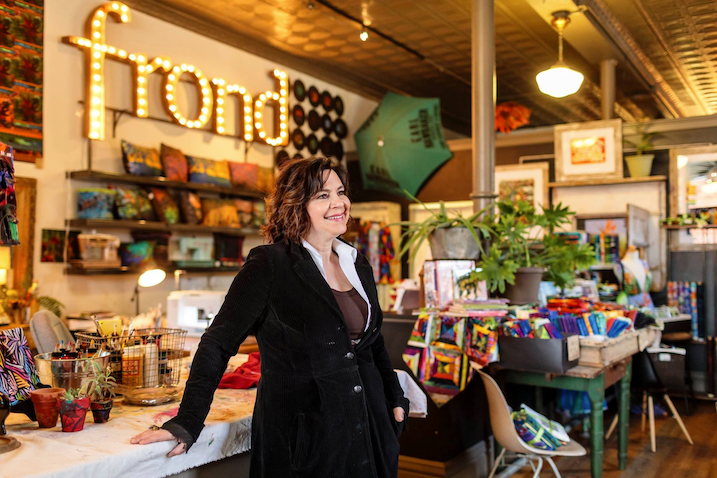 Frond Design Studios continues to revolutionize the quilting and fabric industry. Stephanie Brandenburg is determined to feature hand generated art in fabric. Plan and design your fiber art with our original artwork as a solid foundation. Let us inspire you as you inspire us, together we will pass a creative torch back and forth ensuring that it illuminates new passions for generations to come. With a reverence to our past, we look to the future. We are committed to you. 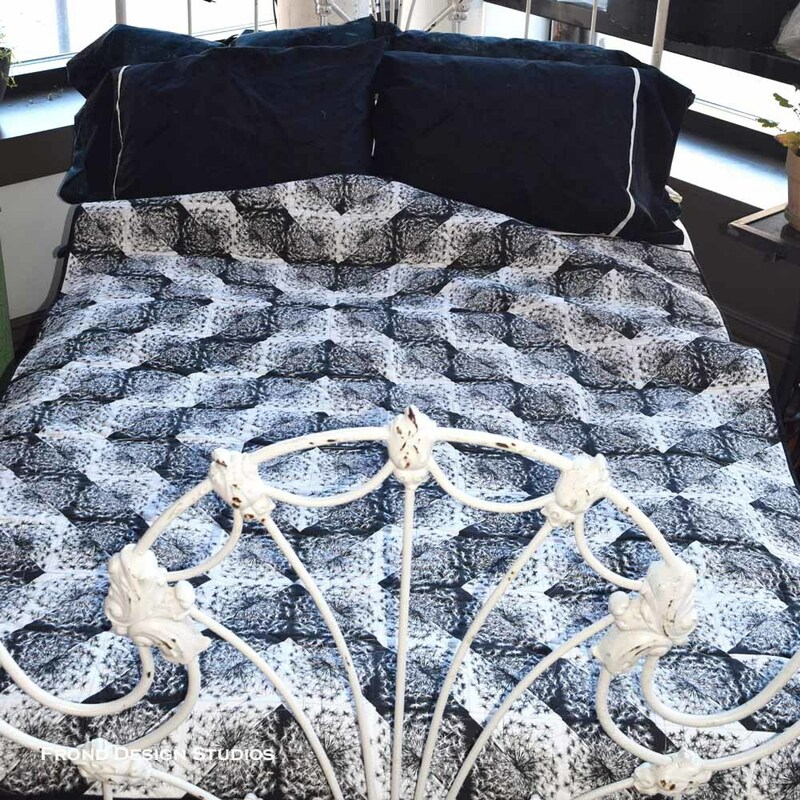 You will never see a Frond Art Fabric at a discount house. We respect our artists by demanding the best in fabric quality and printing techniques. We are running with fabric. By the time the competition has imitated our style we run on to the next extraordinary design or project idea, not out of fear, a supposed trend or a licensing commitment. Our creativity comes from our hearts, our spirits and our passion. Frond Shop & Studio is our Makers' Space. We invite you to come in and see what we are working up. Relax and take a class with us. This is where we create, and you are more than welcome to join us. If you don't have time to make something then buy a finished product made by some of the finest sewists in the midwest. If you are a store owner come in and purchase for your store, or let us teach you how to sell Frond in your own store. Working together is what makes this work for all of us. Frond Shop & Studio is now proud to feature a fine collection of antiques too. Explore to the back of the store to experience a true picker's eye, sort through show props and decorate your home and garden. Frond fabrics are available for purchase online, or in cool fabric stores all over the world. Stephanie Brandenburg started Frond to "put a dent in the universe" a favorite quote from Steve Jobs. Fabric was getting tepid, predictable and then Frond came along and broke the mold. The collections are art. The art comes from within. You get to create your art with us. Let's go forth and work on creating what we are passionate about together. If we do this, we are unstoppable makers. Feb 27 - March 2, 2019 Daytona Beach, FL - AQS - We'll be teaching! April 8-9, 2019 Lincoln, NE - Lincoln Quilters Guild - We'll be presenting & teaching! June 13-15, 2019 Kansas City, MO - Kansas City Regional Quilt Festival - We'll be teaching! July 12-13, 2019 Jefferson, IA - Iowa Quilters Guild - We'll be presenting & teaching! July 18-20, 2019 St. Petersburg, FL - We'll be teaching! October 7th, 2019 Rochester, MN - Quilters' Sew-ciety of Rochester - We'll be presenting and bringing our trunk show! Frond kicks off DO GOOD campaign! We are participating in a Blog Hop led by Cheryl Sleboda from Muppin.Com. 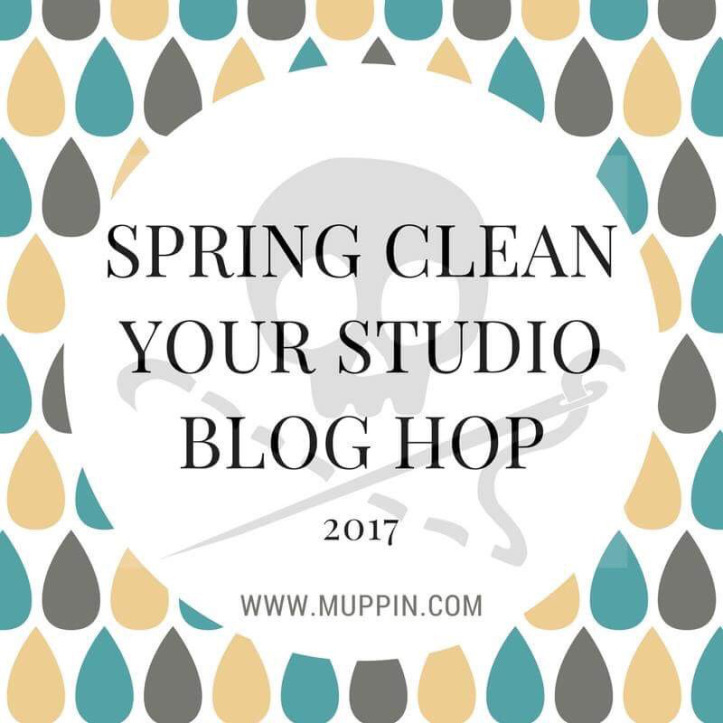 For the month of May, you can hop from blog to blog and see studios and pick up inspiration! 2017 Theme is 'On the Go'-Perfect for our vehicles of choice. 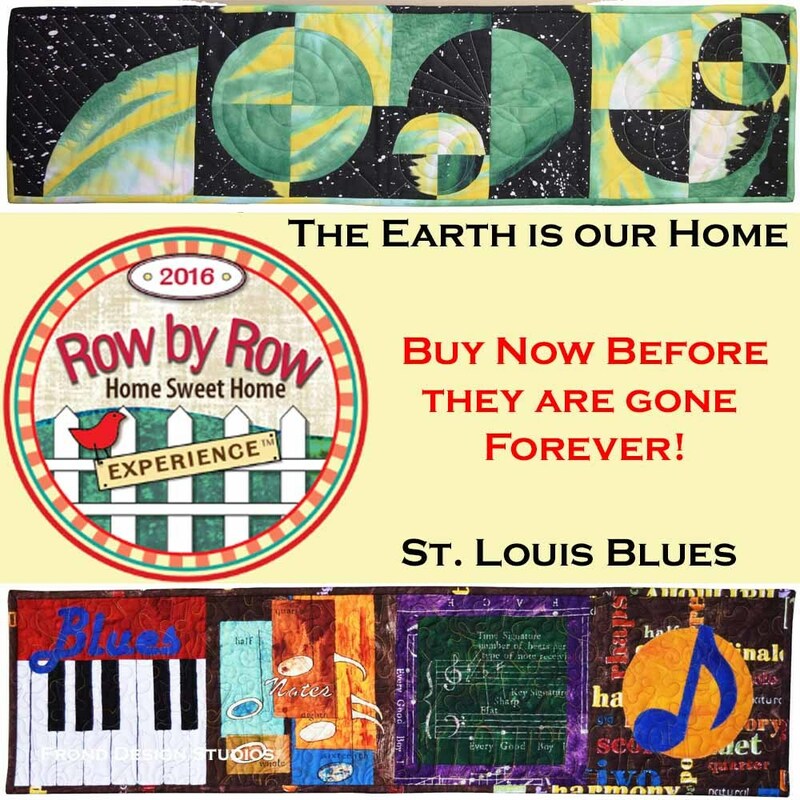 Stop by either Delve between June 21 and Sep 5 for a cool row! Buy last year's here!